Sneeze Wheeze & Itch Associates conducts clinical trials for pharmaceutical companies in order to help develop new products for the public. We are seeking children and adults to be paid participants. We have conducted trials, helped companies and patients, and paid out hundreds of thousand of dollars to residents of Central Illinois for 20+ years. Every day, research uncovers new information about medical conditions and possible therapies. Your involvement in clinical studies could help in the development of new medications. You and many other people may benefit from your willingness to become involved. Volunteering to participate in a clinical drug study is one of the best ways you can contribute to the understanding of diseases that affect people and the development of new therapies. Volunteers are important to the clinical study phase of the drug approval process. 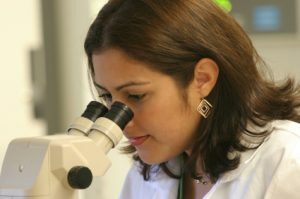 As a volunteer, you are the most critical link in a long chain of research and testing in the development of new medications for a broad range of health problems. 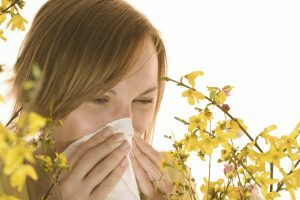 Do you suffer with allergy symptoms such as sneezing, itchy and stuffy nose? You may qualify to join a clinical research study of an investigational medication that may help reduce your allergy symptoms. 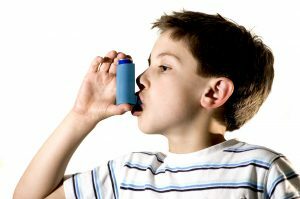 Do you suffer from asthma? You may qualify to join a clinical research study of an investigational medication that may help you reduce your asthma symptoms. Contact us to find out if you qualify for any of our current or upcoming trials. For more information regarding current studies, click here or call 309-452-0995 and ask to speak to a coordinator.